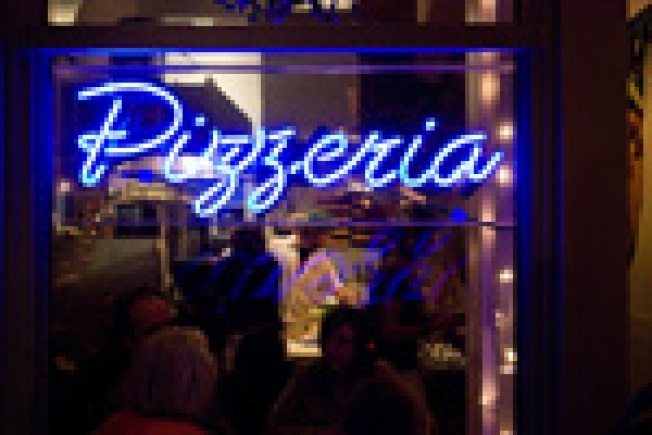 Pizza whisperer Ed Levine finally shares his feelings on his SF pizza stops. While Levine echoes local critic Michael Bauer on their Gialina meal, he has some choice words for Pizzeria Delfina: "The dough needed salt, and the crust lacked a certain je ne sais quoi. Actually I do know. It lacked soul ... Gialina's pizza had heart and soul, which, along with passion and knowledge, are the most important ingredients in pizza." Now, some have already questioned the coronation of Gialina as the city's best, but regardless of that whole debate, calling Delfina—of all places—soulless could be construed as borderline sacrilege.